Spoke too early. 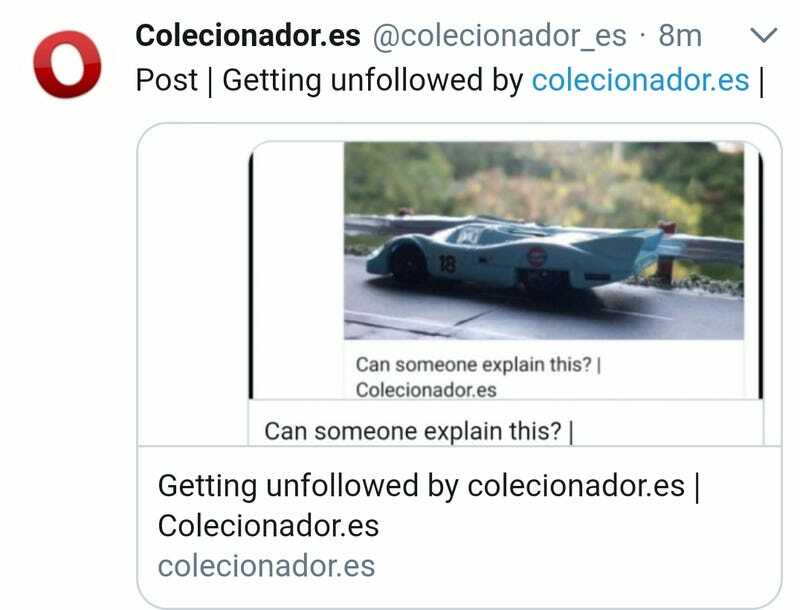 Though I got unfollowed by Colecionador.es for spamming their posts. I don’t get why this was reposted but not my actual diecast post. Time to hit the hay.